Millions of people use Panda Helper daily and, while most have had no trouble, there are reports of a couple of common errors that stop Panda app from working properly. 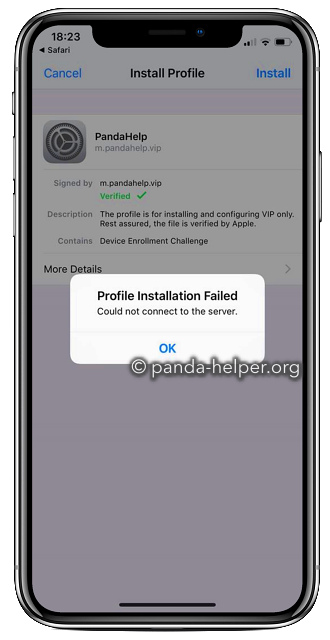 Common Panda Helper errors are the one listed below, for both iOS and Android devices. We’re going to look at those errors and how to fix them. Wait for a few minutes and then install the app again; you should find it goes ahead properly. Tap on Clear Website Data. Panda Helper’s screen should be normal now. Tap it, tap Trust and the app will work without error. The developers of Panda Helper rely on enterprise certificates to run their app installer on. 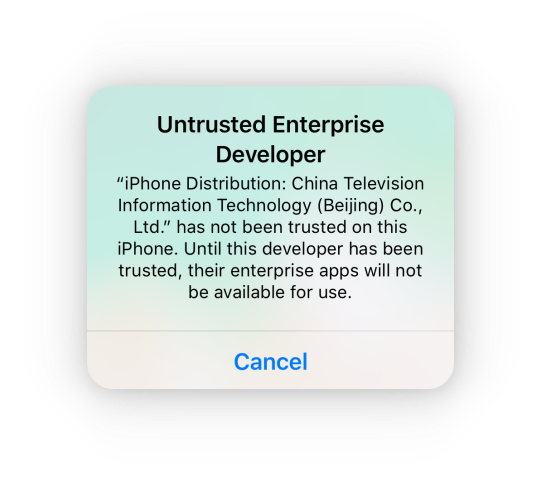 These are certificates are given by Apple to allow enterprise users to deploy their apps around the workplace bypassing the appstore restrictions. Because it is against Apple’s TOS, they will regularly revoke them, causing the 3rd-party apps to crash. The app developers do monitor the situation and try to renew the certificates before they are revoked. 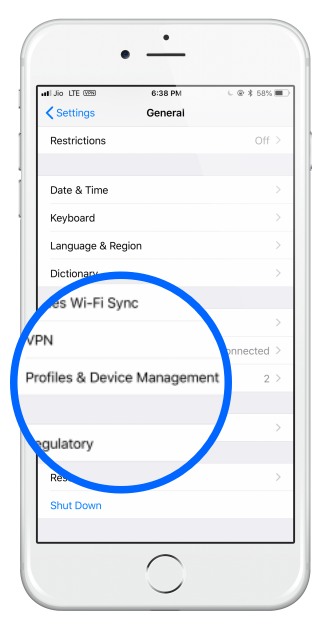 Get around this by using an anti-revoke app or one of the recommended VPNs for Panda Helper. These stop the certificates being revoked and leave you to enjoy your apps in peace. Next, open Safari and go to the official website. 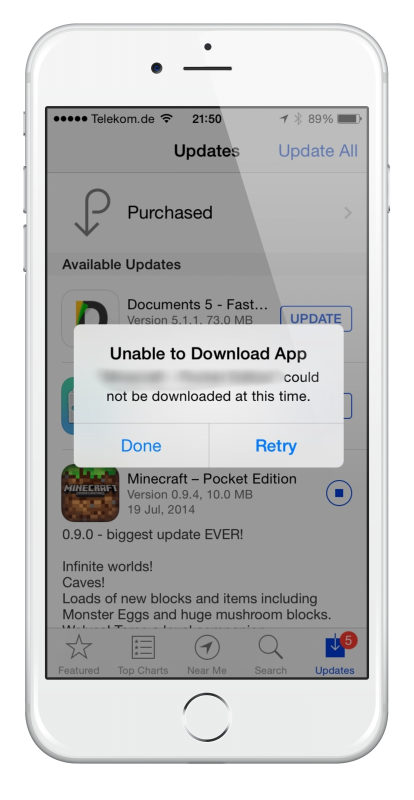 Tap Install when asked to confirm and wait; within a few seconds, Panda Store will be reinstalled on your device. Tap it and Tap Trust; close Settings and Panda App will now work without crashing, as will all the apps and games contained in the installer. If you get this error message, there are a couple of things you can try the following steps. Recently many users have reported that they are unable to download Panda Free version. The Free version download takes directly to Profiles screen, and there are No Profiles for users to Trust and proceed to the next step. In this case, you will have to first install the Panda Helper VIP and the Install Panda Helper Free over that. Following the the problems while installaing and using the Panda Helper APK file on your device. Try again. 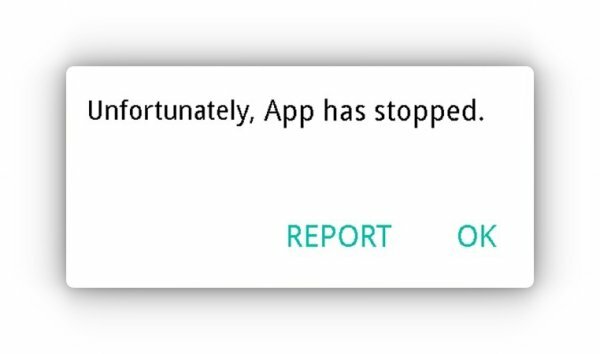 If the app still isn’t working, delete it. Then, keeping the option enabled, install it again. This is the last method – clearing space on your Android device. Go through it and remove anything you no longer need – delete unused apps, move photos and media to an external device and delete files you don’t need. If you are installing Panda Helper to an SD card, check that it has been mounted correctly. It isn’t advisable to install to SD cards because the Package Installer may not be able to read the APK files and conflicts arise. Try installing it on your internal storage instead. Have you come across these errors while using Panda App? Have these steps helped? Let us know in the comments box and follow us on Facebook for more tips and tricks. Hello! I’m trying to download panda helper, but the link won’t open. It keeps saying “safari could not install a profile due to an unknown error”. I’d there anything I can do? Thank you. Thank you very much for information. We have replaced the profile and re-uploaded it. Please try again this time and comment below . Yes , there are some users having this issue. The solution is download the VIP version first , then install Free version on top of It . It keeps saying cannot connect to tsbq.tongbu.com, pleaseeee help. 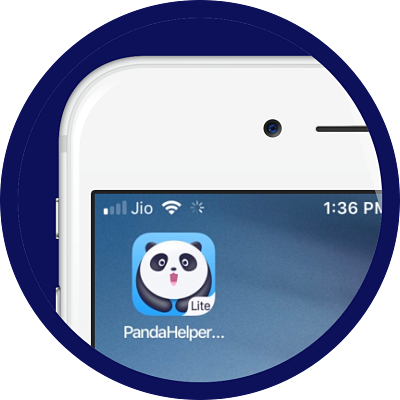 Hello, I have had this problem with panda helper on my iPhone 6.
hi , did you try the solutions above. Hello! I don’t know if I’m supposed to send it here but I’m a bit sure I am. So my app is successfully downloaded but it’s just gray and the app doesn’t say panda helper and it’s like it says something else. All I see is a gray icon and “pandahelper…”. If I can do anything I would but I tried everything, re-downloding but that made it worse and now I can’t open it. Please Help because when it did this app the apps I downloaded with it nuts got deleted and it was when I wan randomly using it. remove the first profile and re-download. These configuration profiles have the habit of acting up sometimes. How do i download the premium version,do i have to pay first?? No., Premium Version of free download. To activate , you have to pay. But otherwise its free to download. Install Free version over it to get the free apps with no revokes. Thank you for the comment. If VIP version is overwritten by the Free version then , keep the VIP version and just dont pay. It will give you the free apps only unless you pay and unlock premium apps. Hi I have the same problem on Kim Kardashian, I can download but nothing happens when I press install. Any ideas on how to fix this. Ive tried deleting the download and redownloading but still doesnt worrk. remove and re-install panda helper . hi im trying to download apps that don’t have the “vip” sign like spotify++ but every time i try to press “install” it just says “exclusive priveleges for vip” and doesnt let me download it, but other apps like bloons td 6 can install but spotify++ cannot?? We are having issues with revoke. please download your favorite apps from alternative source. Hi my apps wont open neither Will my panda helper it just says that its unable to verify but nothing is Wrong in settings, what should i do? Hi! I’m having a problem with some apps I got from Panda Helper. I can’t open them because it gives me a message that says “unable to verify app” and when I go into settings to verify it, nothing happens. Hi, I downloaded the free version and when I tried to install Anki app comes up and does not let me install the app. the message shows a gold medal suggesting the download of VIP version. I already had the panda and Anki app before the recent revoke and it didn’t need the VIP version. In addition, it’s not possible for me to download the VIP version. please help me, I badly need the Anki app these days. that app will be signed again and things will be normal in a few days. he thank you for loving our app. server overload issue. remove and re-download the app please. Hey, i downloaded Critical ops and it asks me for an update. don’t know what to do. Hi, I tried to download apps from PH but it says I need VIP, which I don’t for a lot of apps, I tried every app and it says I need VIP. It wasn’t like this yesterday, maybe it’s because I downloaded a software update? I am trying to download an app. It tells me I have to upgrade to vip. So I tried another, same thing. I actually tried about 20 different apps and all of them said the same thing. What gives?! Hi, I have a problem. When I tried to download any game I receive a message for the VIP version, I cannot download nothing, please help me. 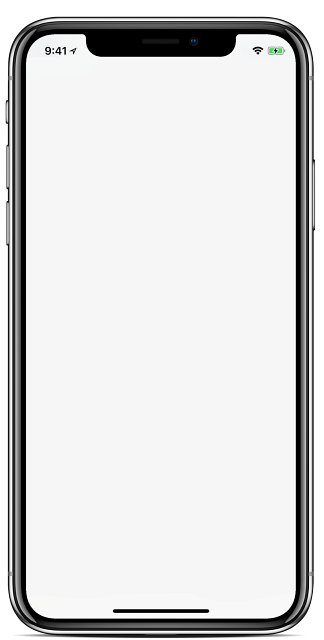 Hi, I downloaded panda helper for iOS 12, but it won’t open. When I tapped on the icon, nothing happens. Please fix this! The app Kim Kardashian Hollywood doesn’t work? Keep getting a pop up that I’m signed in on another device (I’m not – I think it’s picking up other people using the hacked app?) then the app restarts. Why do you have to get VIP now? for when will they upload PUBG 9.0 Hack? My issue is when I try and download panda helper free it acts like its installing and then stops and the icon goes black. Any ideas? It’s happening the same with me and I don’t know how to solve it. Hi, I’m a Panda VIP user, my apps from panda are having trouble to open as well as the panda helper app. I tried to re-download and reinstall it, the icon shows no image and won’t open after the installation. Please fix. My app is not downloading. I press install from the website, it’ll pop up on my phone, it says downloading for a little and then once it’s done you cannot press on it. I downloaded the hacks for Harry Potter Hogwarts Mystery Hack Cheat Tool and Pokémon Go Hack Cheat Tool but it’s not working. it was revoked. we are working to fix this. Hi, I’m having an issue where when I indteall Panda Helper, it only shoes a white app as the box and it won’t indteall. I tried the TuTu app as well and it had the same issue so I am not sure if it’s my phone or both of your apps have an issue. Anyways is there a way I can fix this issue? I had the problem with no profiles showing up when I went to install the free version. Now the profile is showing up but it won’t let me download the free version only the vip. Hello, I just downloaded panda helper regular. It downloads properly but doesn’t intall. After the download process app’s icon turns black in homescreen and if i look for profiles in settings there isn’t anithing to allow. Could it be new ios update’s fault? Hi. When I go to DOWNLOAD the app it’ll say “we’re working very hard on this, please try again 1-2 hours” then I’ll give it 3 hours and it STILL doesn’t work. Help and reply please!! Hey. i have a problem with downloading the panda free version app. when i click on download it keep saying ’we’re working hard on this please try agian in 1-2 hr been saying that for more then 1 week!!! The same here!! its been a week for me. So I had panda helper for a little while, then it got revoked. I redownloaded it and then it worked fine. Then it got revokes again, I deleted it but when I tried to redownload it it just said “We are working hard to fix it, please try 1 or 2 hours later. So I waited and it still doesn’t work. I did everything above. Does it have trouble running in iOS 12? I’m assuming it doesn’t. Please help. I’m having the same issue as many others which is the issue with downloading your app from your website it always shows the come back in 1-2 hours we are working hard to fix this, a reply to my email address would be much appreciated just to let me know what’s going on with this issue? Many thanks. I’m using Honor 7X mobile phone. I downloaded the Asphalt Extreme Mod / Asphalt Airborne, etc. without any issue. But when I’m trying to install the games it’s not getting installed. 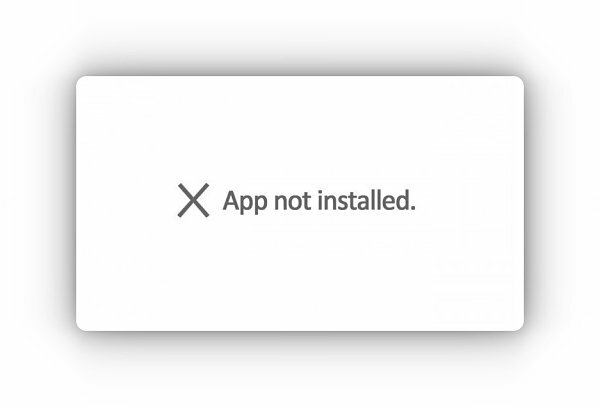 The error message showing is “App Not Installed”. hi, thank you for reporting the error. This article will be updated with the new information and the solution to your issue in a few hours. Hello my Panda Helper app will download and than say installing and then the app just will go black as if it’s still downloading. I hope you can get back to me because it has been a week. Hi, I’m able to download the app and even the game but whenever I try to open the game it says “your device information cannot be obtained. You need to get your information again to ensure normal use” but when I tried to do that it said “profile downloaded” I go to settings, try to install it and then when I go to the new game It says the same. I tried downloading the app again too and it doesn’t work. sorry about this issue. jave you trued the LITE version of the app.